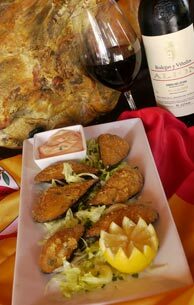 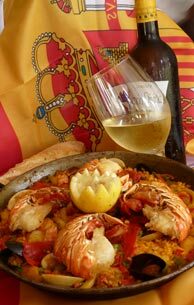 El Rincon Asturiano Restaurant is located in Miami, offering the best in Spanish cuisine with a great selection of fish and seafood dishes, tapas, paellas, daily specials. 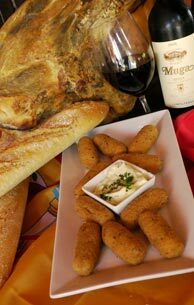 Also, check out our delicatessen market, with a wide range of quality products from Spain. 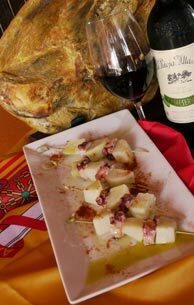 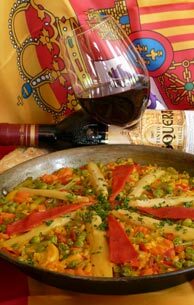 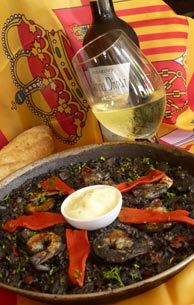 The flavor of Spain first delights your senses with the aroma emanating from de traditional open kitchen from Asturias. 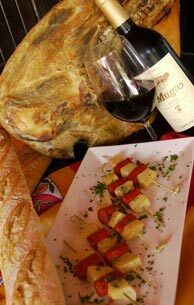 You sample our delicacies, pamper your senses, and when you feel compelled to stop, we tempt you with our extravagant desserts. 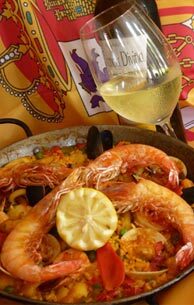 We help you select your gourmet experience from our culinary repertoire and our extensive wine list.